Pune is not only a thriving metropolis but it is also the city that has become very modern in its approach and lauded for its academic and informative institutions. In lieu of this, we are dedicating today’s blog post to some of the best museums in Pune. If you have an inquisitive mind and love to explore museums which showcase our rich culture, heritage or history, we suggest you start taking note of the museums. Because even if we can find all the knowledge with the click (thank you Google), nothing beats the charm and experience of walking around corridors laid with paintings, murals, manuscripts and other items that actually belong to a different era. Agree with us? 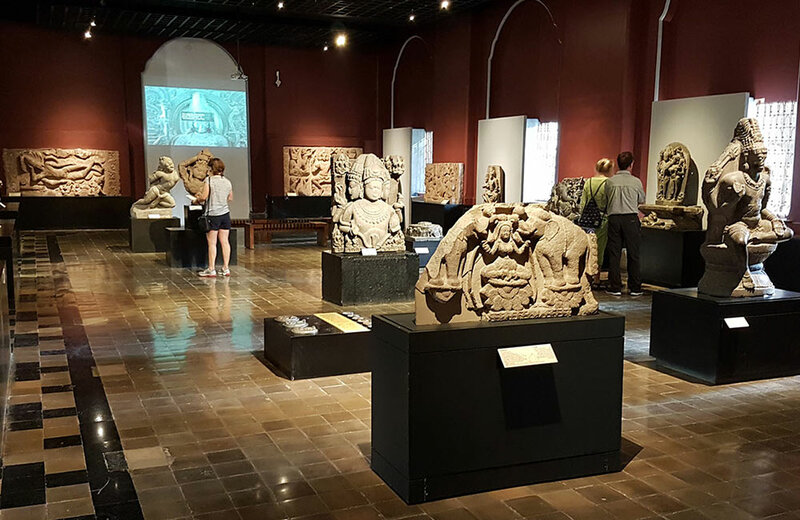 Let us begin our walk through the museums of Pune that are definitely worth a visit at least once. But before that, let us help you book a hotel in Pune to take care of your lodging needs. Just like people collect books, Raja Dinkar Kelkar had a penchant for artifacts and knick-knacks. This led him to collect approximately 20,000 articles ranging from furniture, vessels, and hookahs to puppet jewelry of the rarest kind. Dedicated to his son, the museum today also constitutes the Mastani Mahal and the famous Institute of Musicology and fine arts. 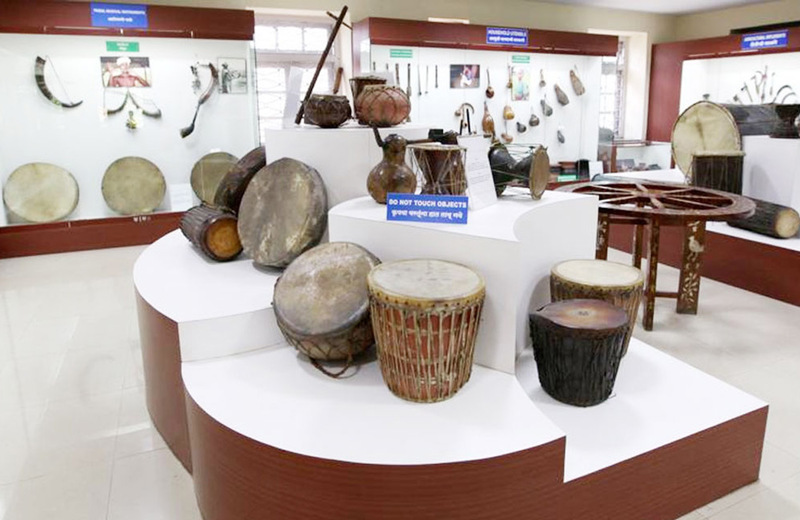 On a fine day, if you take a stroll along the displays of the Raja Dinkar Kelkar Museum Pune, you will find utensils dating back to the 18th and 19th century. Do stop and check for the intricate detailing on these rare finds made of copper, brass, and terracotta. Needless to say, these rare finds of Dr. Kelkar were sourced from different parts of the country like Kerala and Gujarat. Apart from this, some of the other items that you definitely need to watch out for are war armors made from crocodile skin or fish scales belonging to the bygone era. 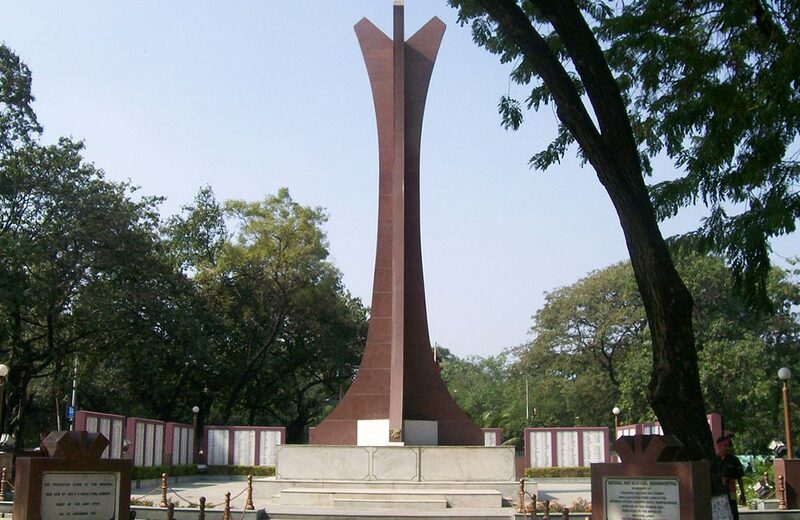 Located in the cantonment area of Indian Army, the National War Museum was opened in the year 1998. One of the best museums in Pune, the fact that it is built and maintained by funds raised by the public makes it one unique place to visit in Pune. Dedicated to the brave martyrs who laid down their lives for the freedom of our country, the National War Museum simply gives you goosebumps. The gloomy story behind the fight of each soldier can be found here. The stone plaques rising to 8 feet have a total of 1200 names inscribed on them. However, the major attraction of this must-visit museum has to be the MIG 23 BN Jet Fighter which was used in the Kargil war. The indigenous tribes of India are integral to knowing its culture. Thus, if you are visiting Pune and don’t stop at the Tribal Museum, you will miss out on a lot. Located on Queen’s Road, this museum is part of the Tribal Research and Training Institute. Established in the year 1962 with the artifacts and other things of cultural importance being showcased from the year 1965, the museum is one of the few which preserves the ‘artistic and poetic impulses of the tribals of Maharashtra’. Some of the artifacts you can find here are clothes, utensils, bamboo works, masks, household articles, weapons, and et al. 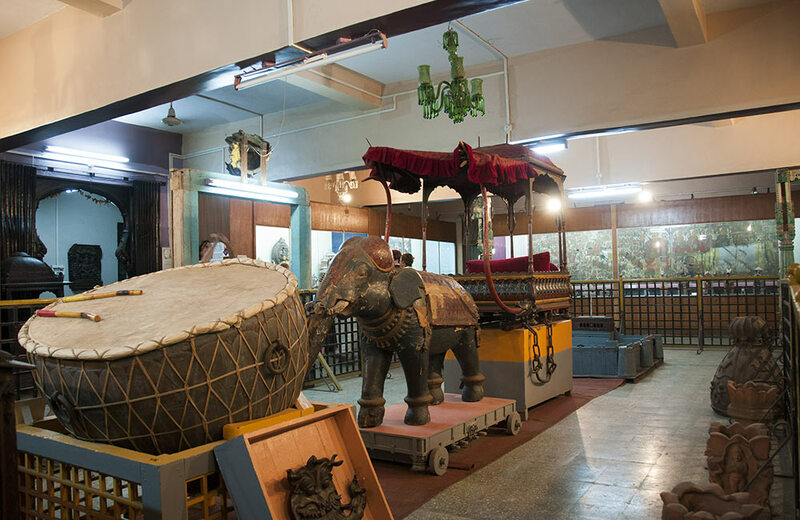 Having already made its way to the Limca Book of Records in the year 2004, this miniature train museum in Pune takes the cake when we talk about all the museums of this city. Opened in the year 1998, the museum houses the impeccable and rare collections hand-crafted by B.K Joshi. 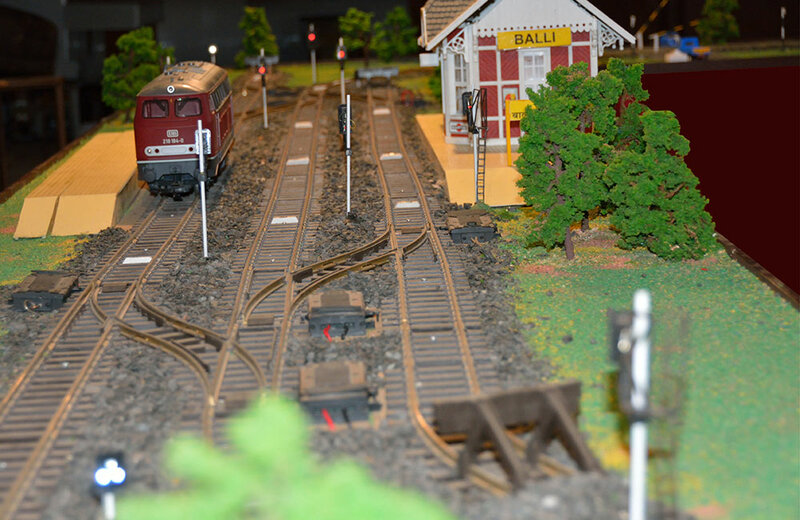 Spread out in a 26*26 foot hall, you will be awed by the sheer brilliance and hard work behind each pocket-sized engine train, swimming pool, flyover, lamp post etc. All these figurines are a part of a well-planned and detailed miniature city which is controlled by a fully-functioning light and sound system. A special chemical etching technique is in place to ensure that the entire train system is running effecting without any glitches. 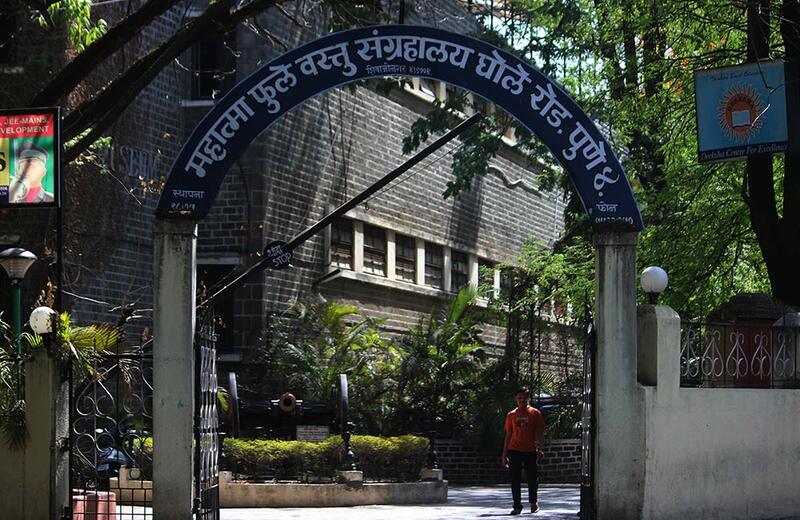 One of the most prominent museums in Pune, Maratha History Museum takes you back to the bygone era. Little known and often underrated, there is a lot to be learned and cherished about the Marathas and their history. Established in the year 1925 in Satara, today the museum is not only a haven for enthusiasts who want to dig deeper in the history of Maratha Empire but also for people who would like to know more about the Jamkhindi. A princely state in the Maratha Empire (now in Karnataka), the ruler of Jamkhindi donated the entire collection about its culture and history to the Maratha Museum back in 1958. Started with the personal collection of Rao Bahadur Parasnis of Satara, the museum houses 102 cloth bundles, paintings, rare books, palm leaf works, microfilms and of course, armor and weapons straight from the wars and period of the Maratha Empire. While this museum is not exactly in Pune, it is pretty close as it is located on the Mumbai-Pune Expressway and merits a mention on our list. Let’s admit it, India is obsessed with Bollywood and cricket. So anything that is remotely close to our popular celebrities will always be flocked by tourists. 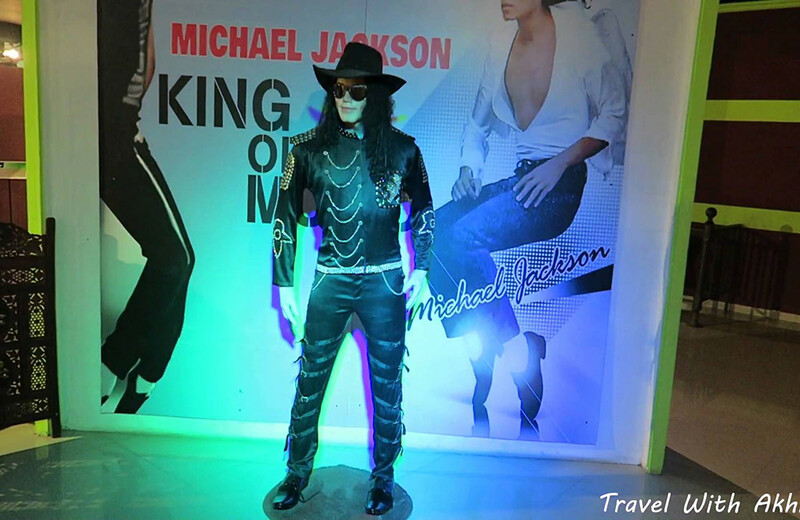 And this wax museum in Pune is proof of just that. A modest version of the Madame Tussauds, this museum houses statue of the iconic superhero of India – Shaktiman. Apart from this, you can also find a statue of A R Rahman (holding two Oscars), Subhash Chandra Bose and Anna Hazare. If you want to look at international icons, the museum has wax statues of Bruce Lee, Abraham Lincoln, and the world-renowned genius Albert Einstein. So, if you are planning a road trip from Mumbai to Pune or headed to Goa via the Mumbai-Pune Expressway, this place is definitely worth a stopover. Since we are talking about India’s obsession with Bollywood and Cricket, how can there not be a cricket museum in Pune? The Blades of Glory Cricket museum is one-of-its-kind because there is literally no other museum dedicated wholly to cricket. 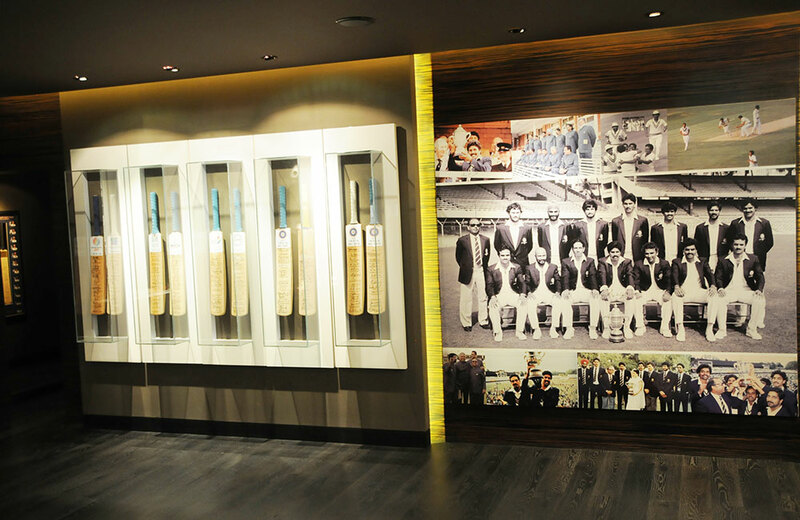 A place where all the ardent fans of cricketers, be it, Sachin Tendulkar or Virat Kohli, will feel right at home, the museum demands your attention upon reaching there. From the pink ball used on inaugural nights of test series to Tendulkar’s famous heavy bat, this museum has them all. Inspired by cricket museums of England and Australia, Rohan Pate decided to invest in the one that will become a haven for cricket enthusiasts in India. Featuring his own collection and other relics, the museum was inaugurated and opened to the public in 2012 by our beloved Sachin Tendulkar himself. The entire museum is stretched over 4,000 square feet so make sure you have ample time on your hands if you want to take in every equipment and relic here. A private historical museum with a digital library that is accessible to everyone, the mission of the Shivaji Maharaj Museum, Pune is to educate everyone about the real heroes of the past. With so many empires, states and cultures, the authentic facts are bound to get lost somewhere. But, for those who have a penchant of historical facts, relics, and other documents, this museum will help you acquaint yourself with the right knowledge. Constructed by Francois Gauttier and opened in the year 2012, the museum today has 9 buildings with each having a different and wonderful exhibition worth observing. Apart from buildings that take you to different eras of Mughal, Rajputs and other dynasties, the museum also has a temple dedicated to Mother India. It is one of the two such temples in the entire country. 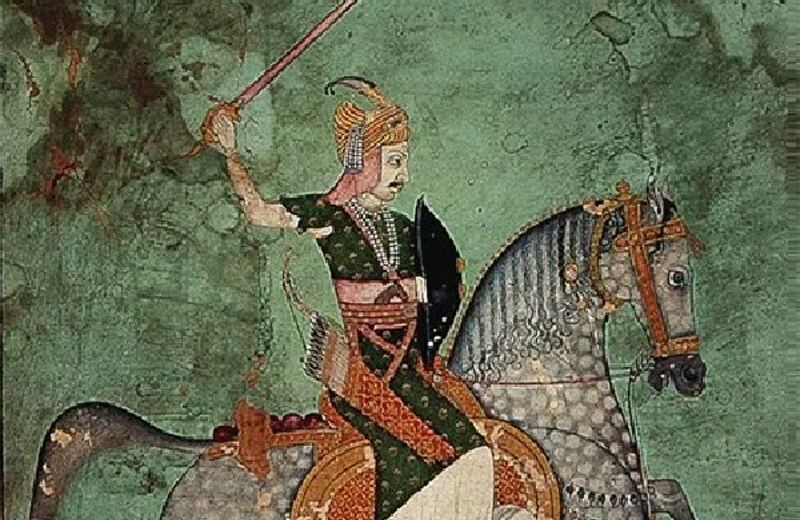 Spend some time reading about these rulers or Shivaji’s reign. There is also a Tibetan pavilion which was inaugurated by the 14th Dalai Lama in 2013. If the Indian Freedom Struggle has always been a subject of fascination for you, the Gandhi National Memorial Society is one museum in Pune you cannot miss. 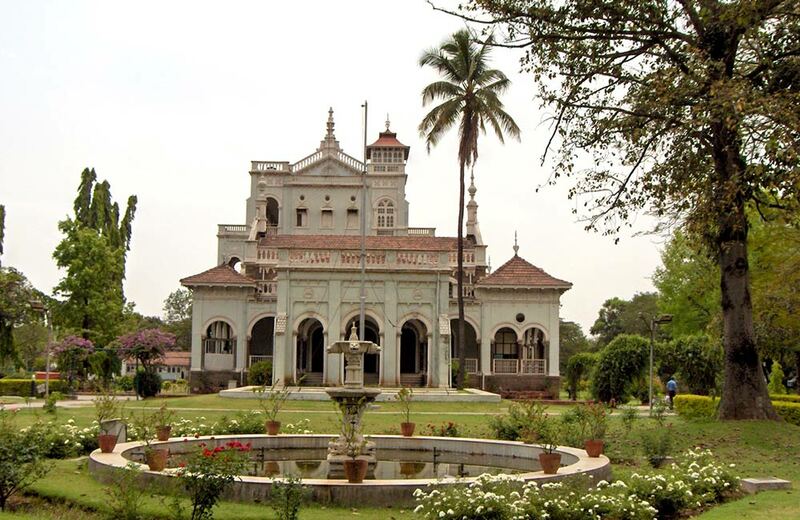 A part of the famous Aga Khan Palace, this museum is dedicated to Gandhi and his wife Kasturba. The palace was where national freedom fighters like Gandhi, Kasturba, and Sarojini Naidu were imprisoned after the Quit India Movement. Kasturba Gandhi passed away here and a part of this palace was later converted in a museum in the year 1972. The highlight of the entire museum is definitely the picture gallery which takes you on a walk in the past. In order to pay homage to Kasturba Gandhi, a National Institute for the Development of Women was also established in the year 1980 which focuses on women empowerment and education through visual equipment. Defined as the platform for information and knowledge exchange, the Mahatma Phule Vastu Sanghralaya was established in the year 1975. Ideal for everyone who likes to observe artifacts for hours, there are marble statues, brassware items, stone carvings and oil paintings among others. There are also armory and handicrafts along with items related to geology, forestry, natural history, and other fields. The museum also has a rare collection of books which emphasize and educate people about our rich history and culture. If you want to attend film shows and seminars which are conducted occasionally, do call up beforehand and check their schedule for upcoming exhibitions. A museum like no other, this one will definitely leave you spell-bound. The world is your window to history and museums are the portals which take you there. So, if history, art, culture, tribal people and other such topics intrigue you, we suggest you do take out time and visit the museums we have just suggested you above. Of course, there are other famous tourist places in Pune that are ideal for spending some time. From mega-malls to street stalls and hawkers selling scrumptious food items, there is a lot to be explored in this ultra-modern city. Just book a good hotel in Pune and plan your itinerary a few days ahead to avoid any last-minute hassle and shocks.